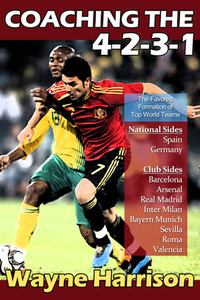 The 4-2-3-1 is the favored formation of many top teams in world soccer at both club and national team level. 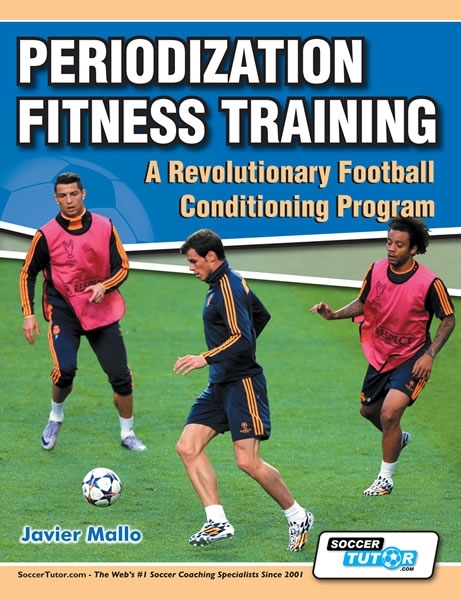 This fluid, attack minded system has come to the forefront thanks to it’s success at the highest levels. Most notably, Spain utilized the 4-2-3-1 in winning both the 2008 European Championship and the 2010 World Cup. 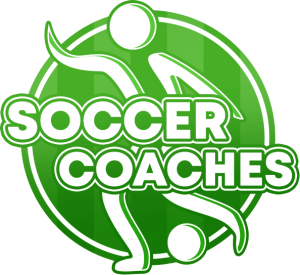 Top club sides Arsenal, Real Madrid, Inter Milan and Bayern Munich have also had success with the system. 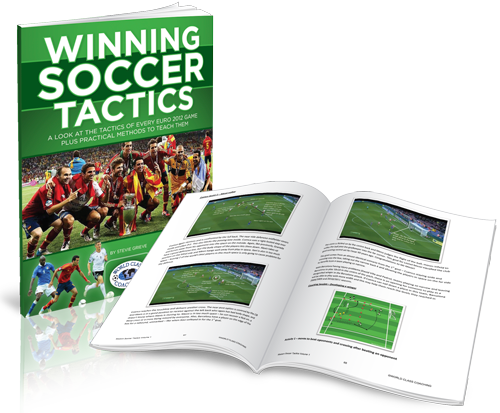 In this book, Wayne Harrison breaks down the 4-2-3-1 and discusses the principles, player roles and responsibilities, variations and adjustments based on the opponent’s strategy. 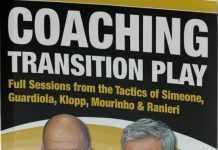 He also offers a complete coaching plan to implement this system including specific training exercises complete with detailed diagrams and coaching points. 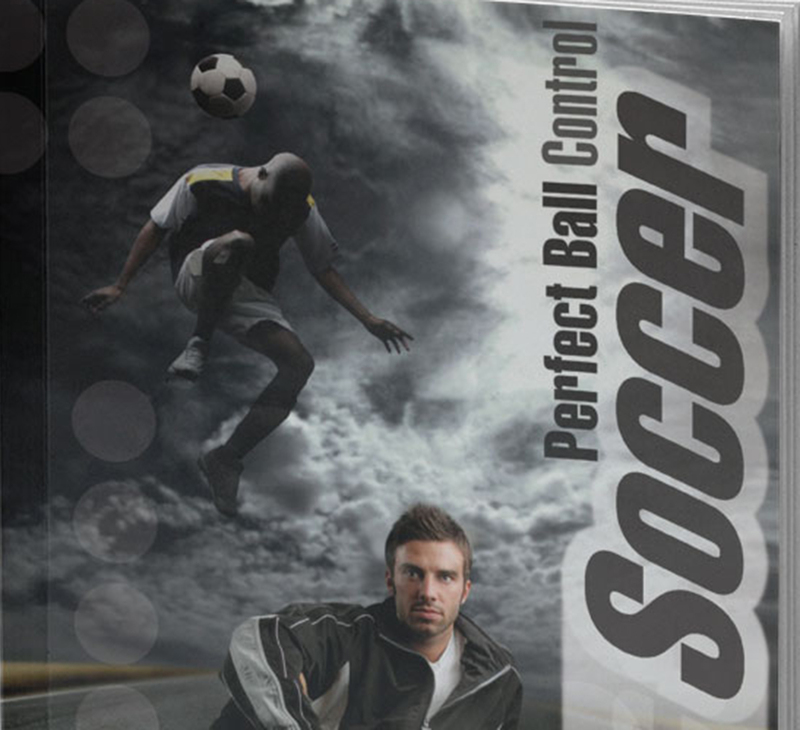 This is the most comprehensive coaching manual dealing specifically with the 4-2-3-1 ever written. Wayne Harrison is the guru of the 4-2-3-1 and much more. He uses his experience to compare and constrast the system with others. 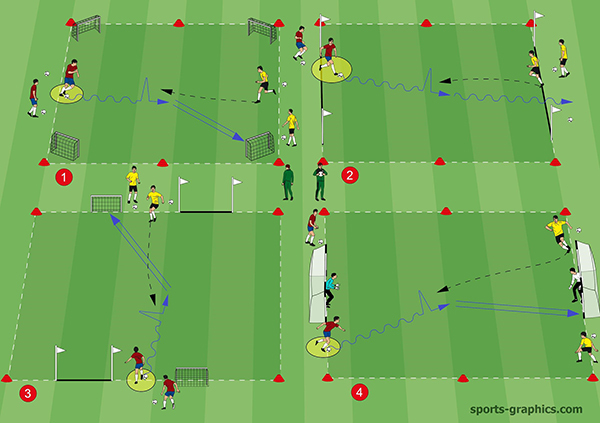 In addition, he analyzes team play at professional level relative to the 4-2-3-1.